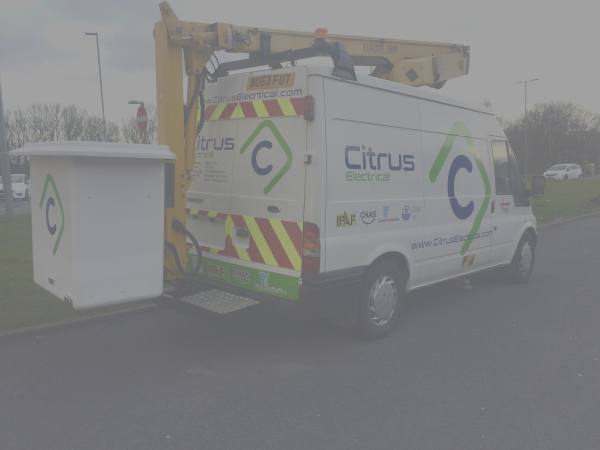 Citrus Electrical are a specialist service providor of electrical installations, design, maintenance, fire alarms, emergency lighting, electric vehicle charging, cctv, door access and warden call and much more. 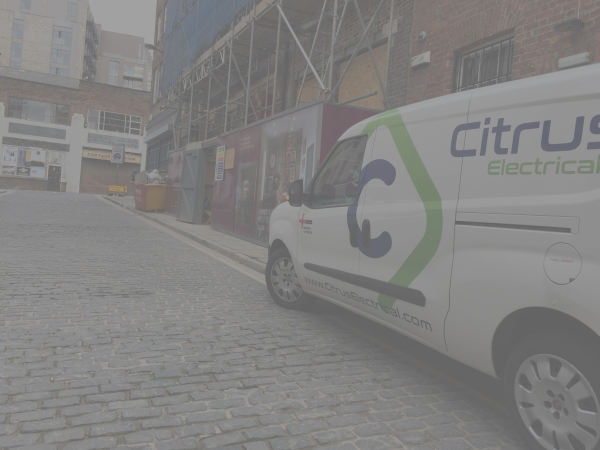 We are proud to be based within Knowsley, Liverpool and deliver our services throughout the northwest and nationally. 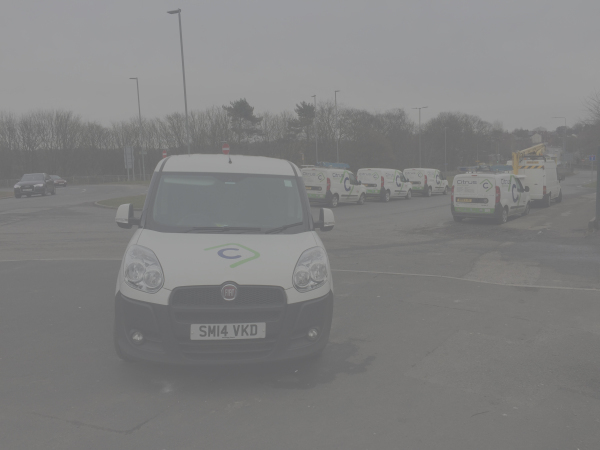 We deliver our services to various sectors such as retail, commercial, public, private construction, education and care. 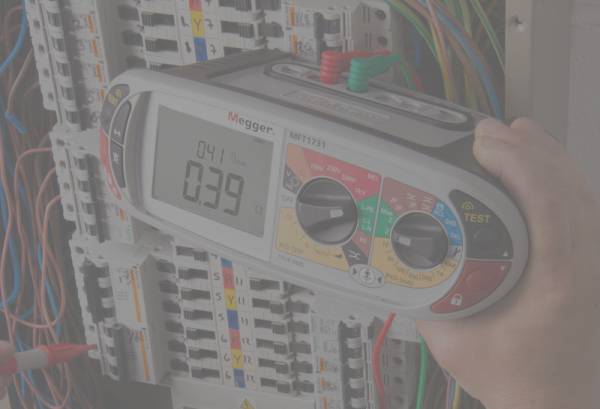 We offer a variety of services to these sectors such as planned maintenance, reactive repairs, programmed upgrades as well as high profile projects. 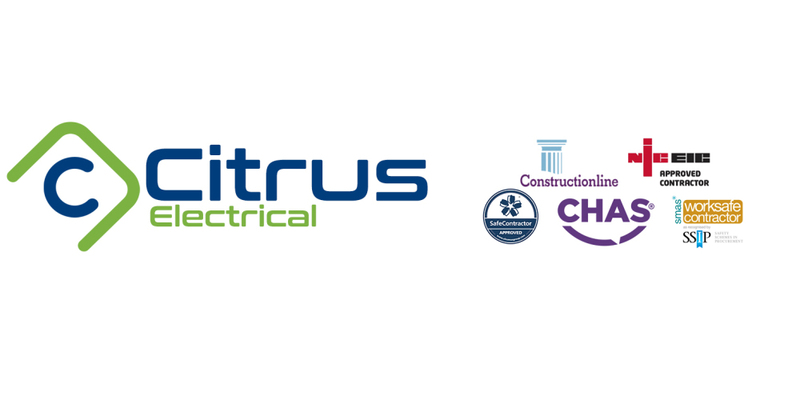 If you're looking for a reliable contractor to deliver your project on time, budget and most importantly to an excellent standard. Then look no further and contact us below to see how we can partner with your business.